The cold front has set in here in Dallas, and it's the perfect weather to cuddle up on the couch and watch some movies. Also, there seems to be an annoying cold running around, so even more reason to just chill, drink some hot tea, and stream away. It's difficult to carry a movie by yourself, but Robert Redford is in top form in this film. 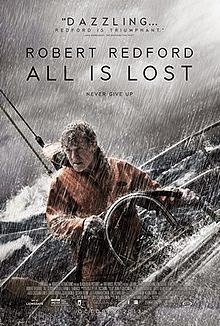 He plays a man whose boat begins to take on water as a storm approaches. It's a harrowing tale of survival that will leave you on the edge of your seat. My cohort saw this last year at Fantastic Fest, and he very much enjoyed this documentary. 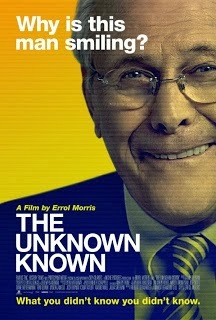 Former Secretary of Defense, Donald Rumsfeld, is put under the microscope by the legendary Errol Morris. Morris attempts to retell Rumsfeld story from the time he was young to piece together the enigma of a man we all got to know during the Iraq conflict. 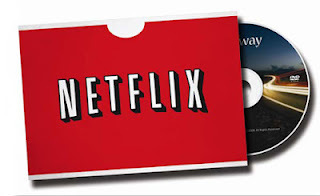 Yet another amazing Fantastic Fest film which has made its way to Netflix. This was my favorite movie from last year's festival. Revenge isn't easy, and if most of us tried to take revenge on someone, we would fail miserably. 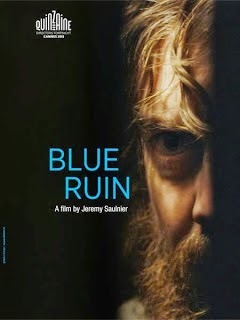 BLUE RUIN explores that concept as a man tries to seek revenge for the murder of his parents. It's tense, well acted, and easily one of the best movies streaming right now.